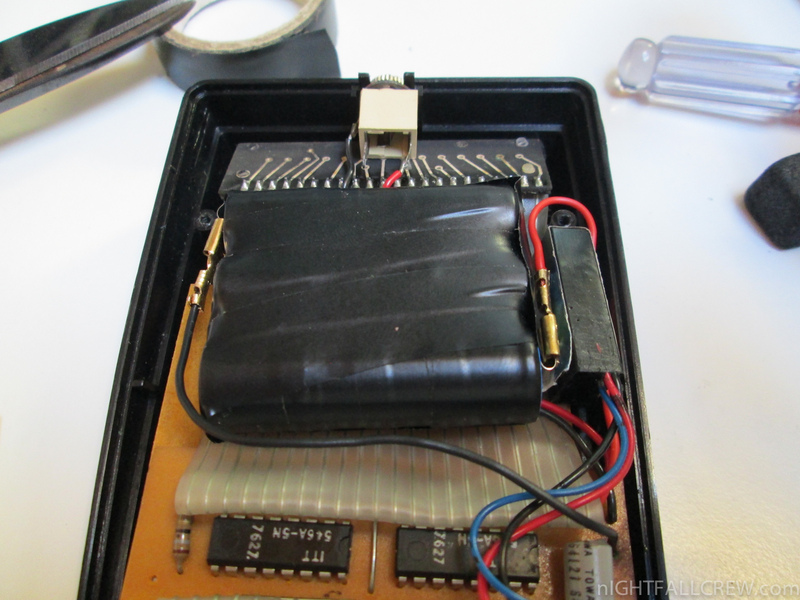 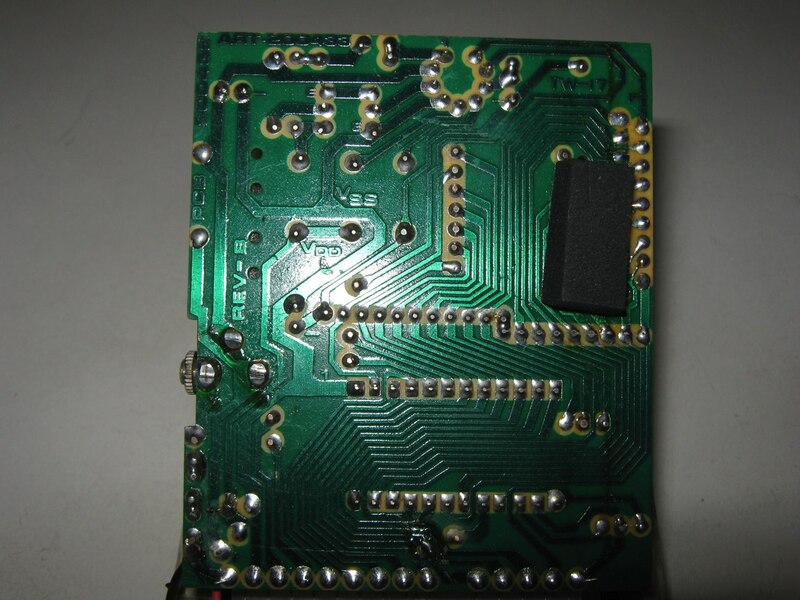 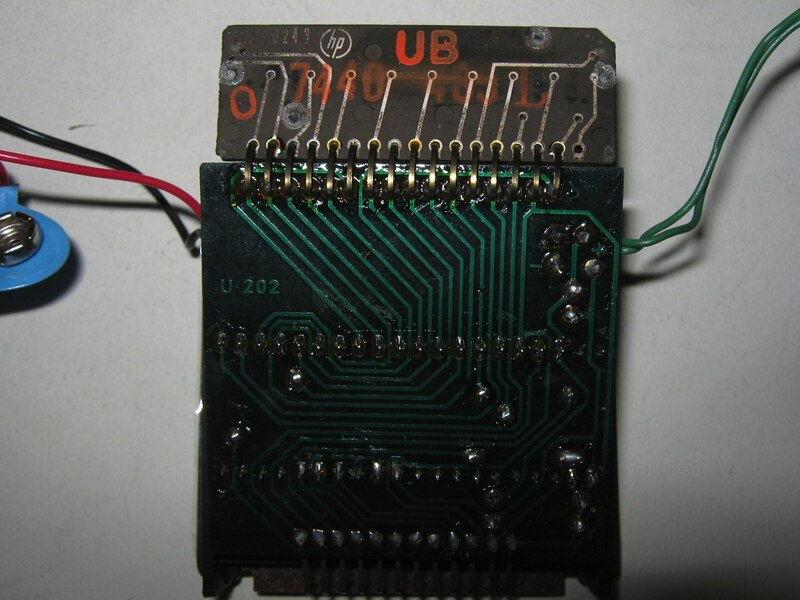 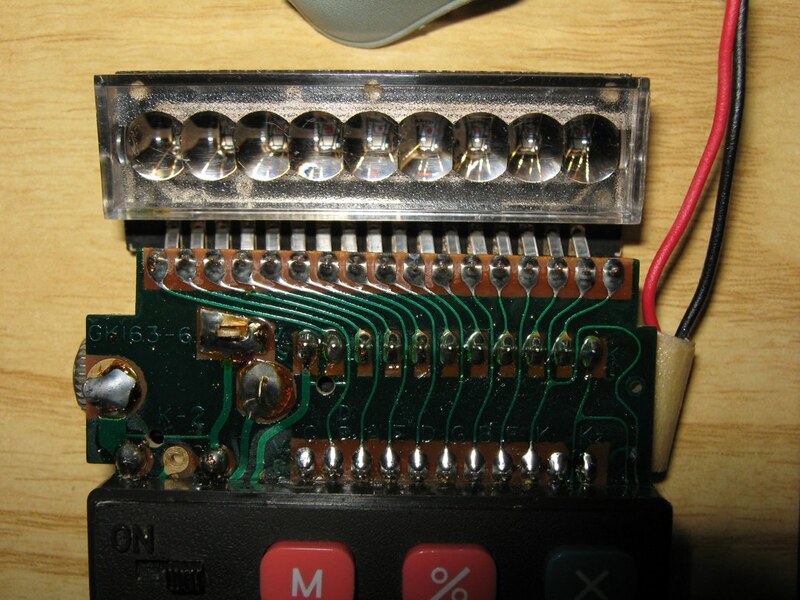 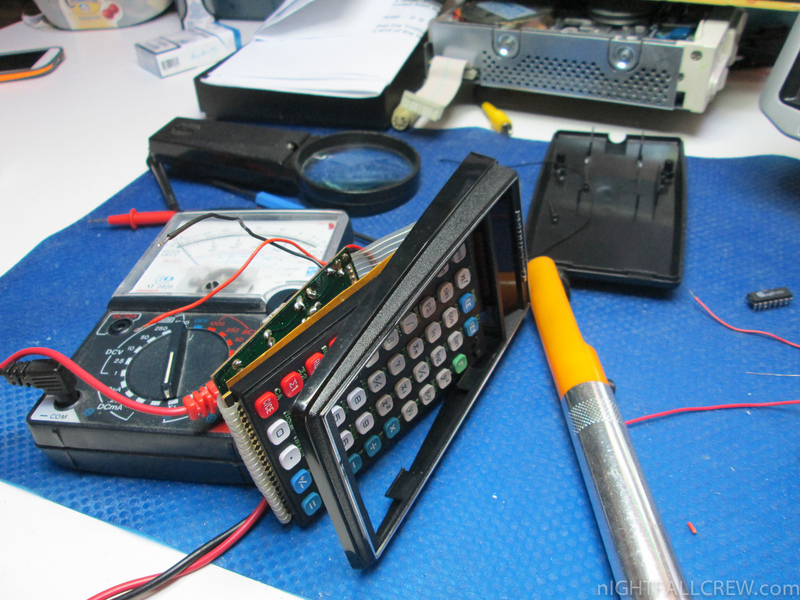 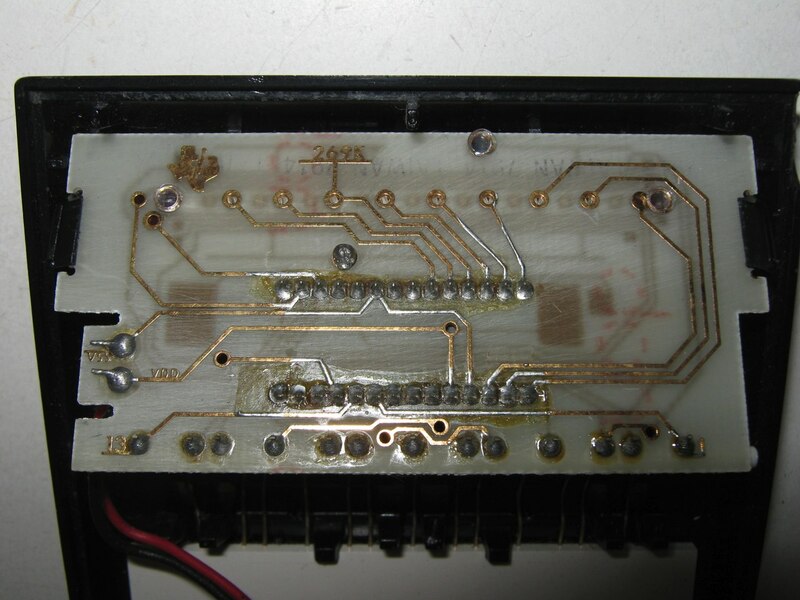 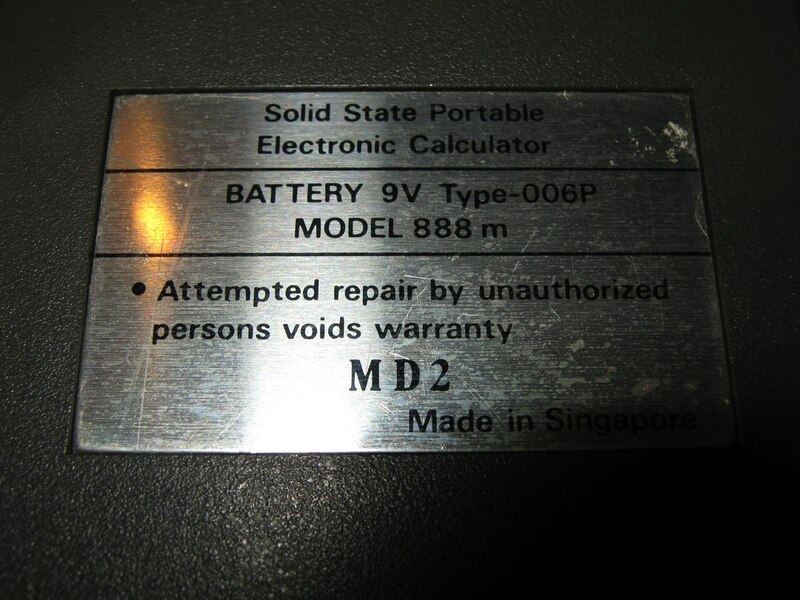 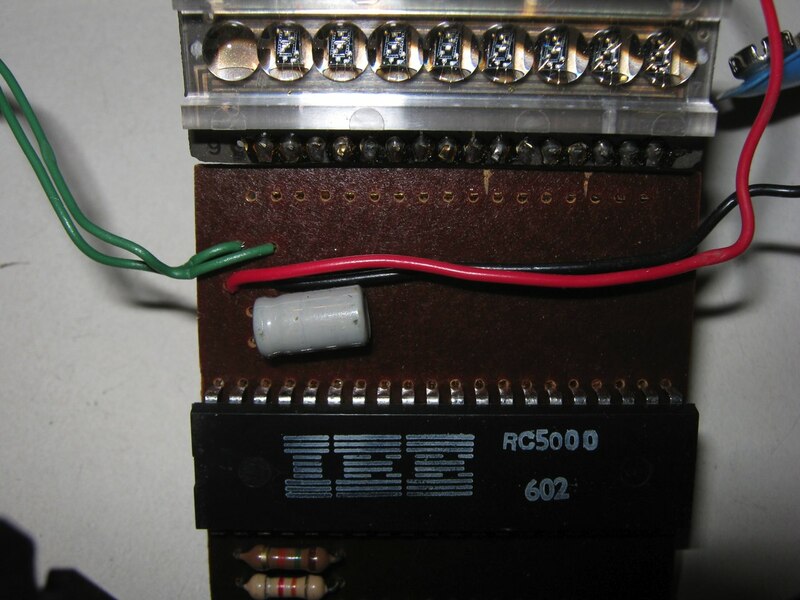 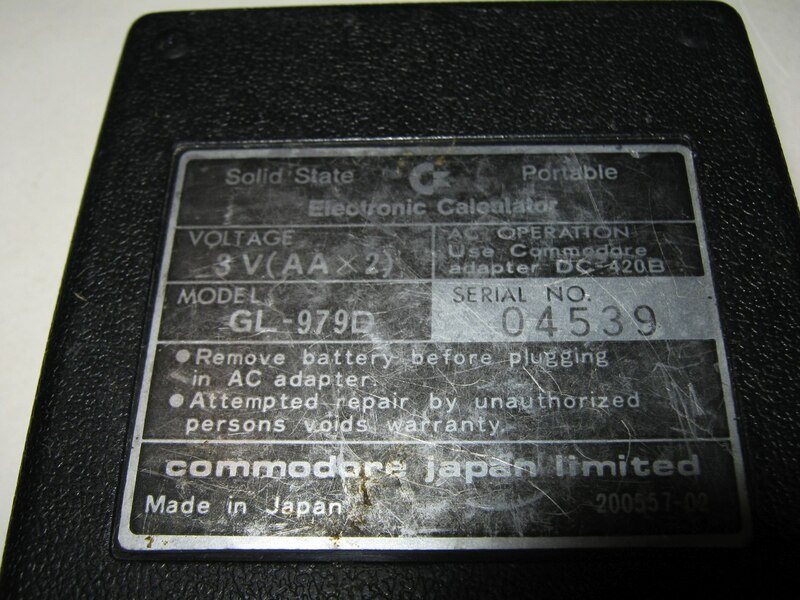 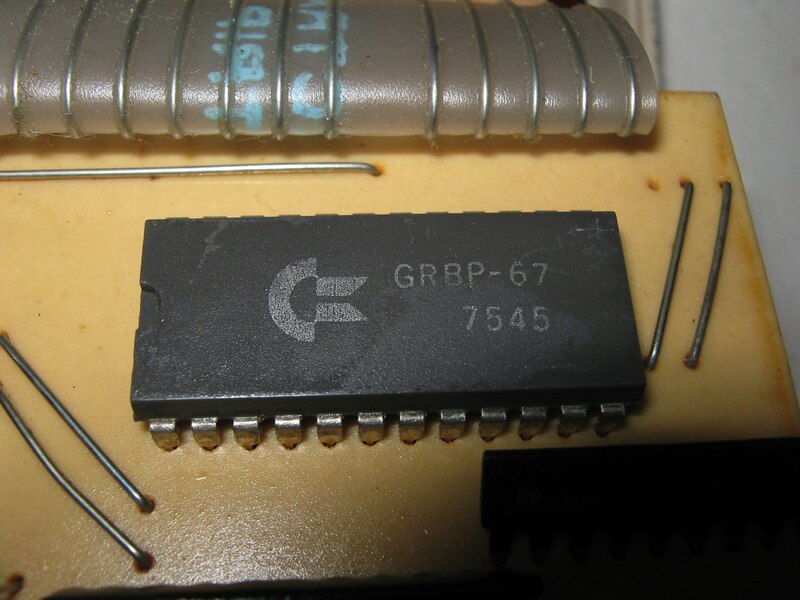 Replacement NiCd Battery of a Commodore SR4190R Calculator. 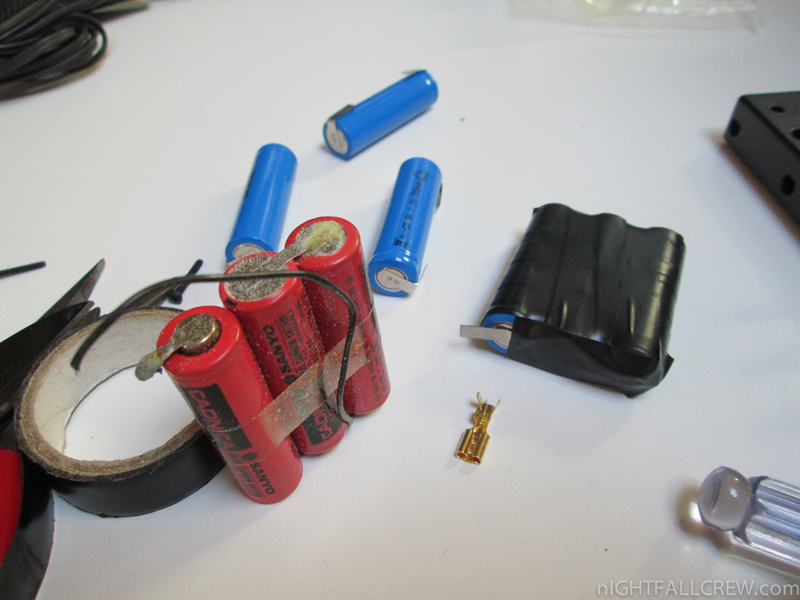 Replaced 3 x NiCd Rechargeable Batteries 1.2v. 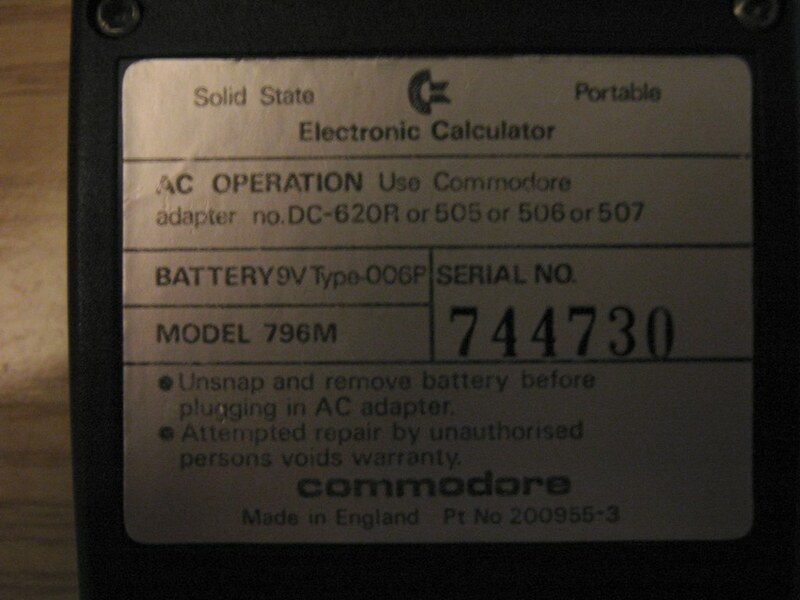 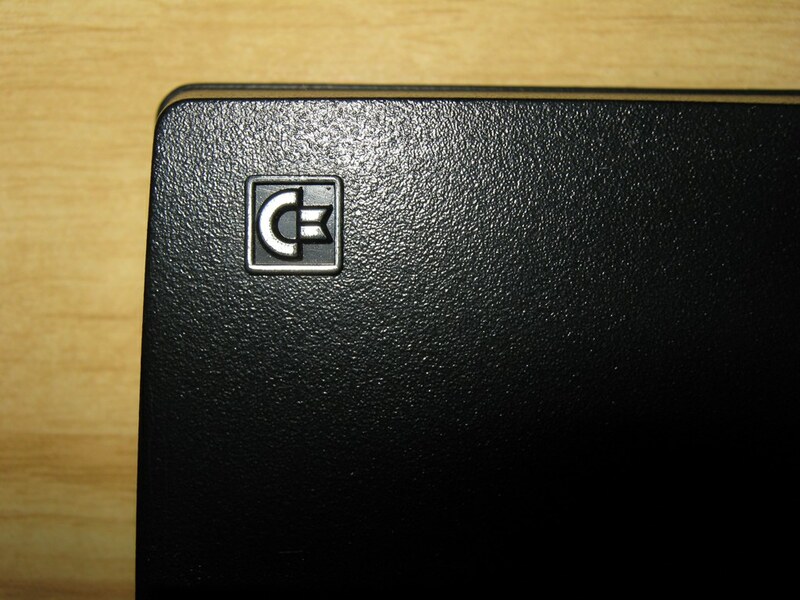 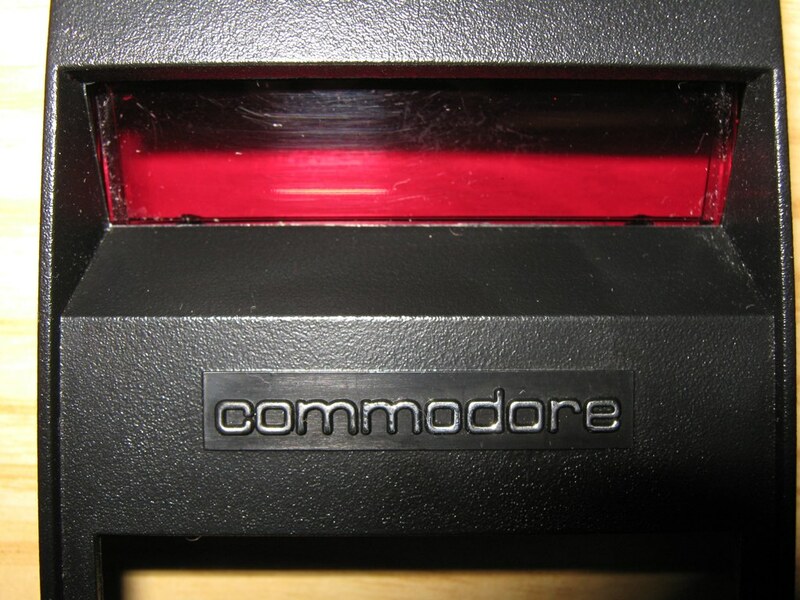 Commodore GL-979D (1975) – 7 Digit green VFD. 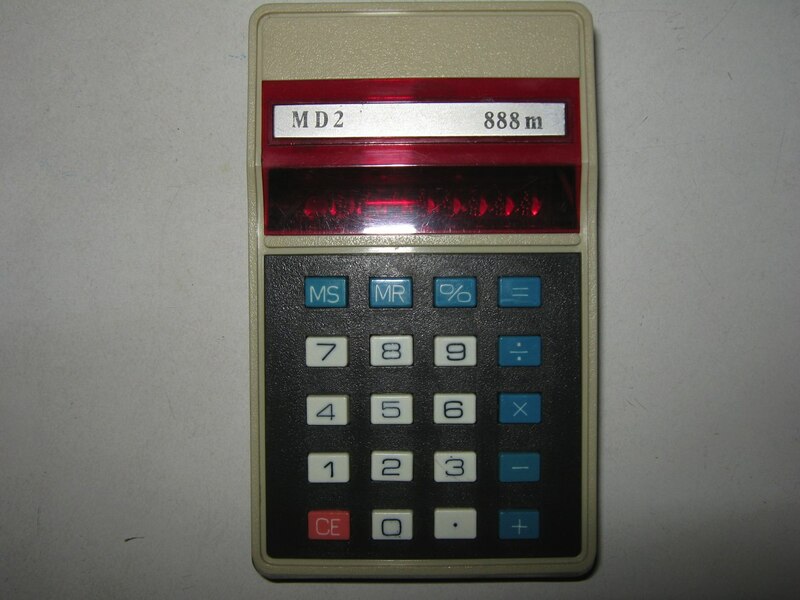 MD2 888m (1976) – 8 Digit red LED. 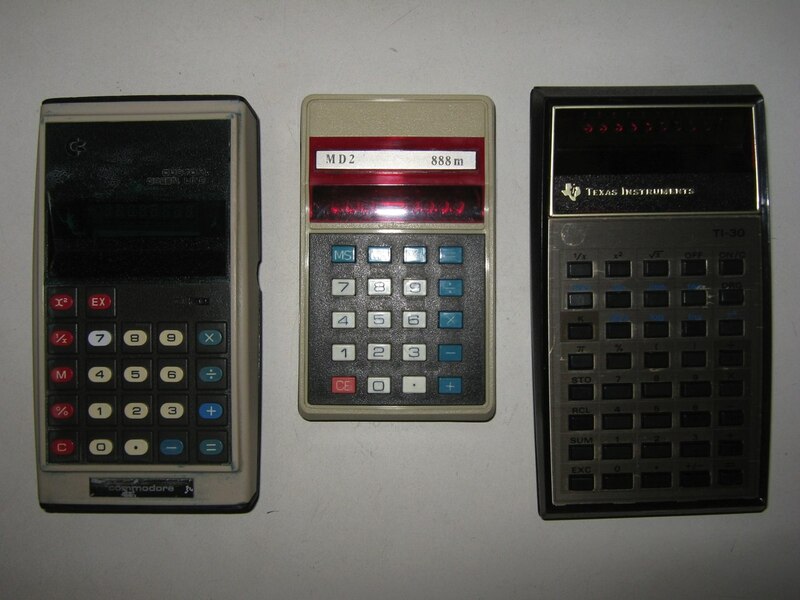 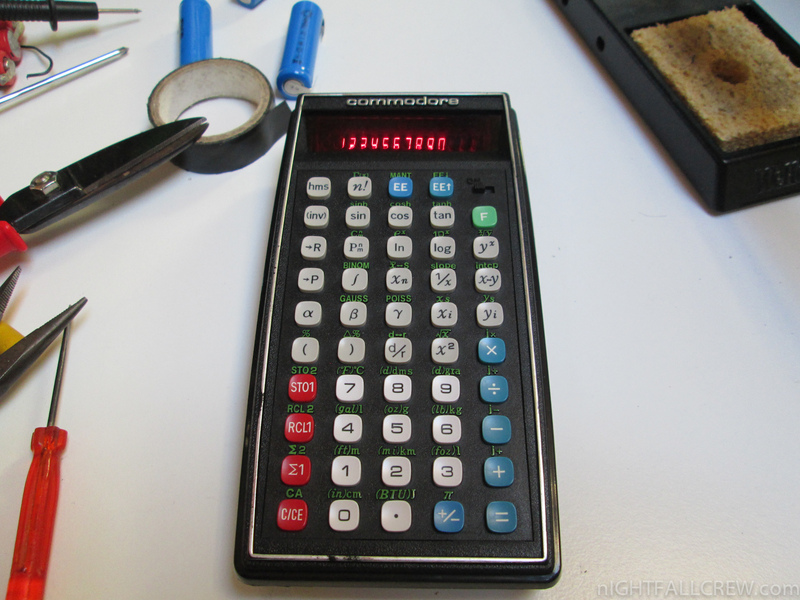 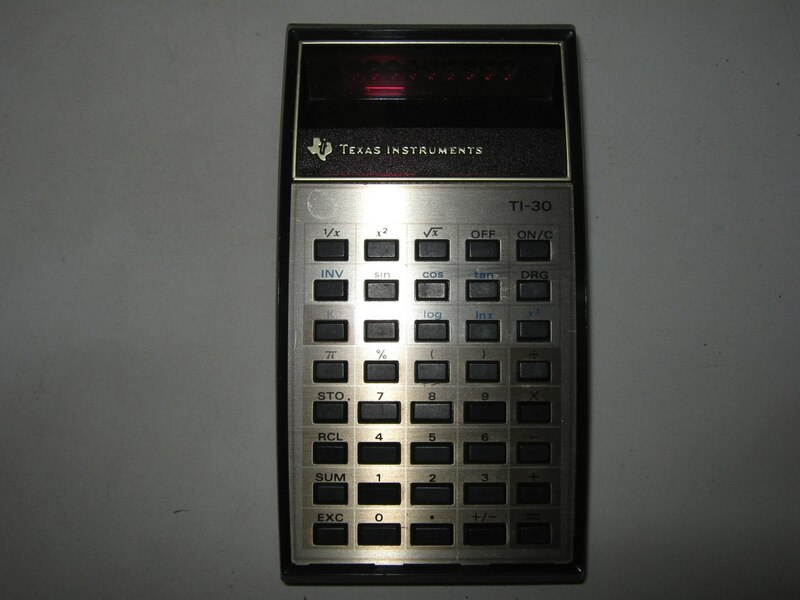 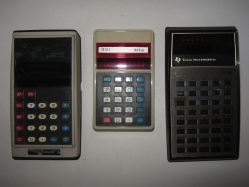 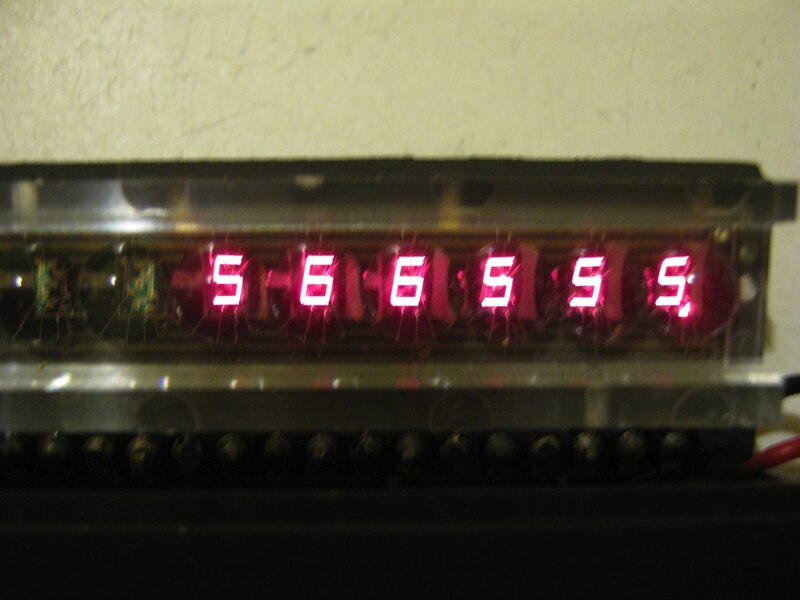 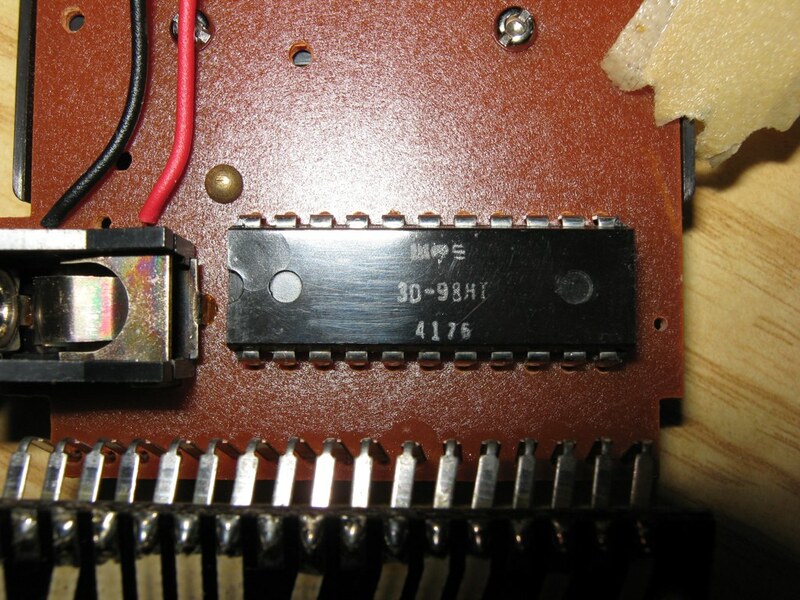 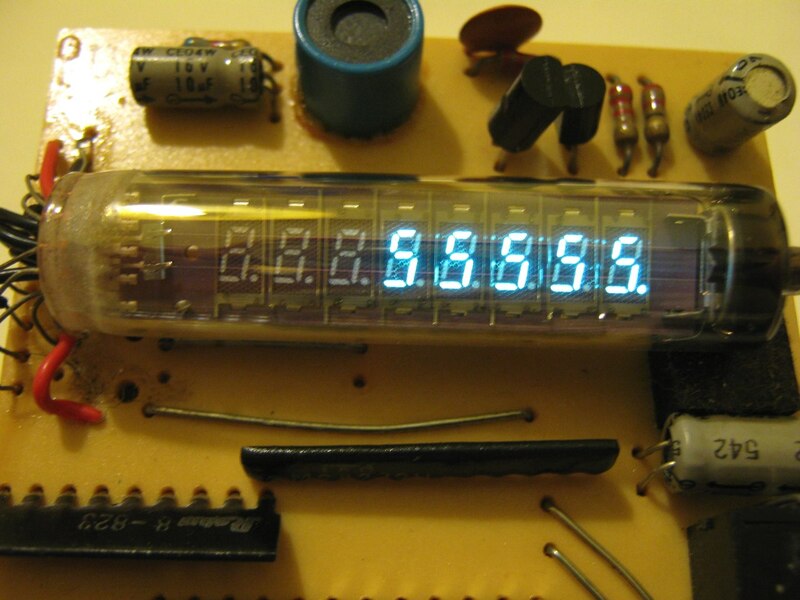 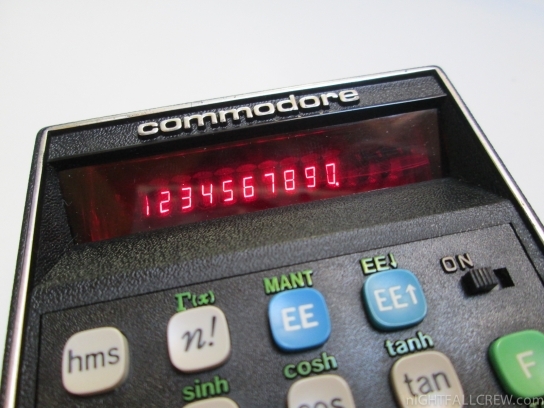 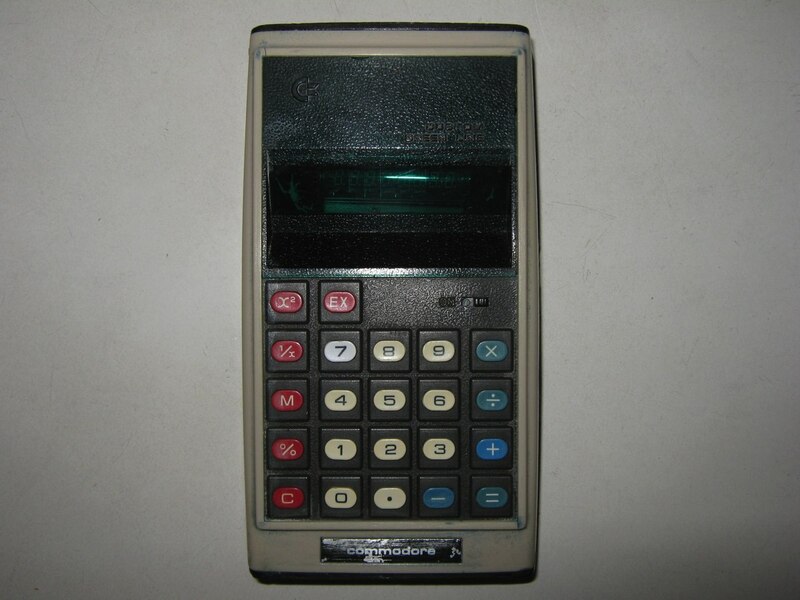 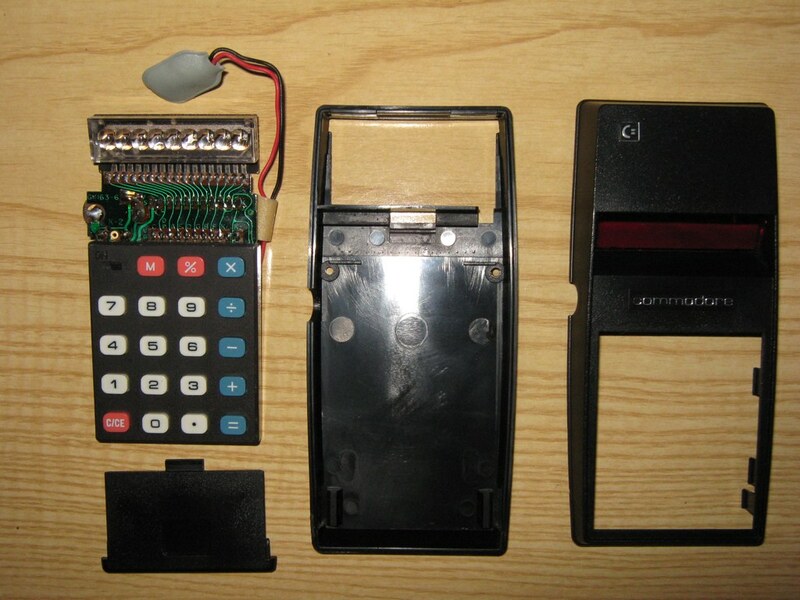 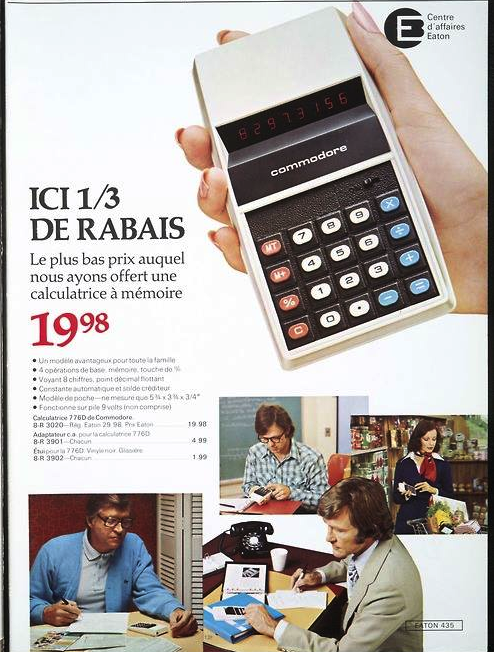 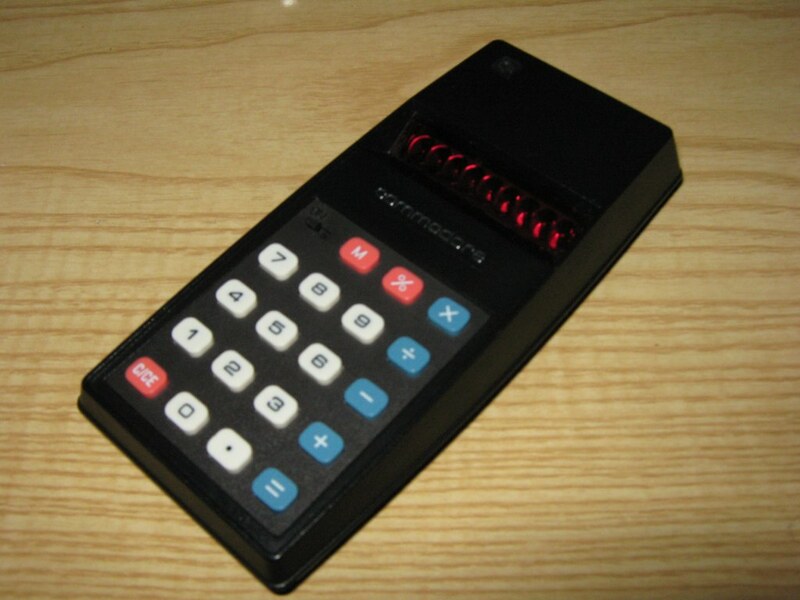 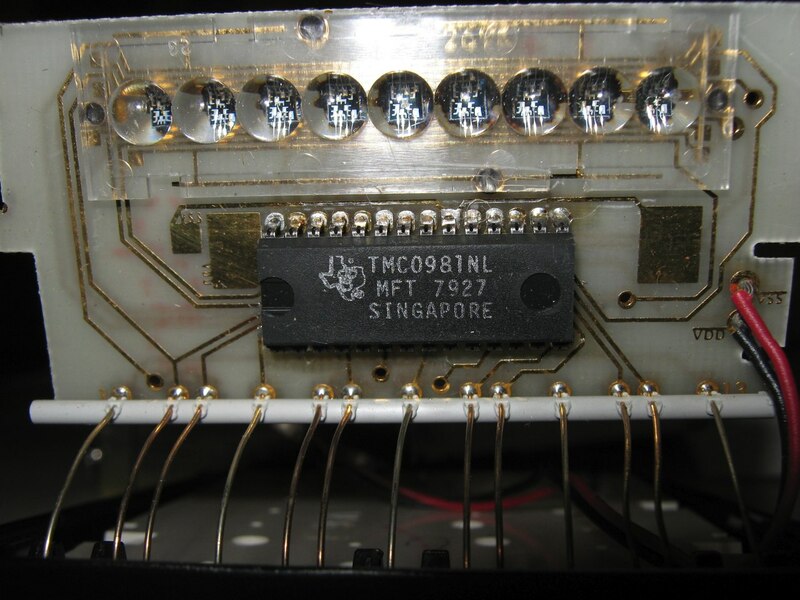 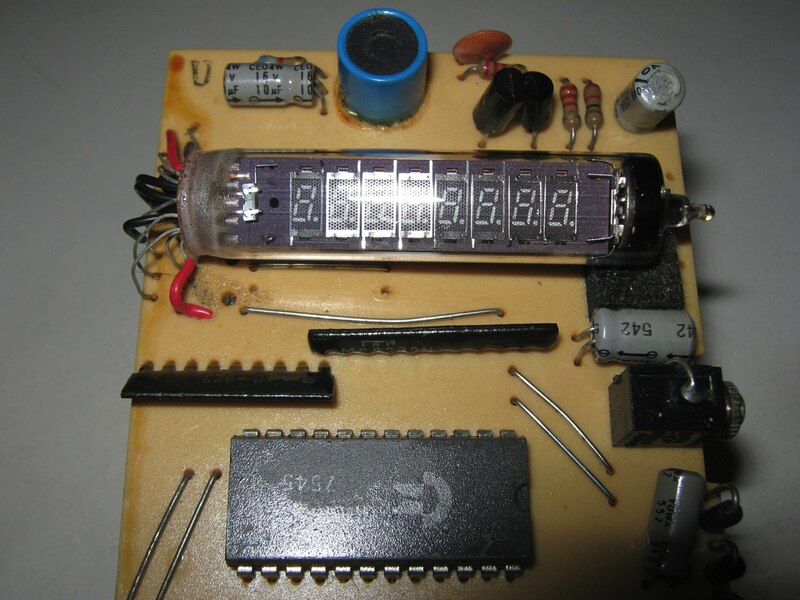 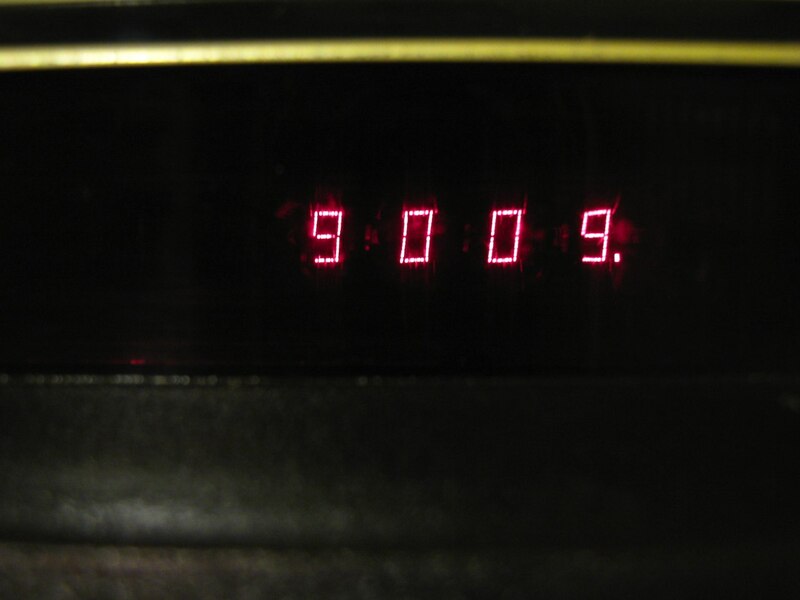 Texas Instruments TI-30 (1976) – 8 Digit red LED.